Get it NOW on the Playstation Store! 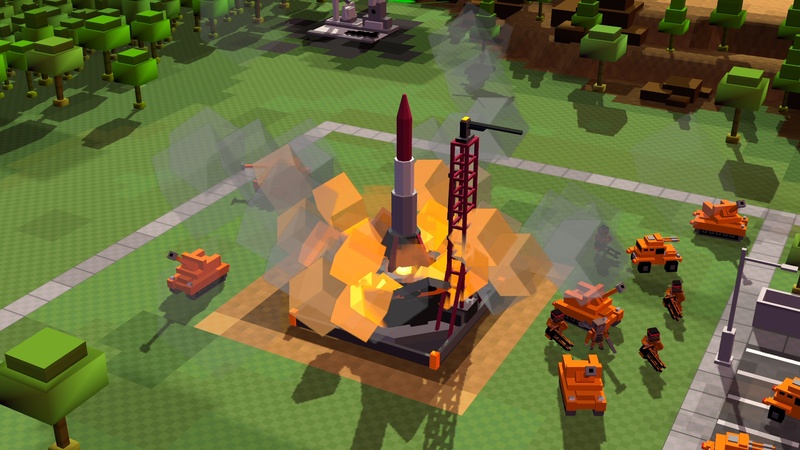 Support The Developer Directly, Buy 8-Bit Armies Here! Keep up-to-date on the latest news! A Blast from the Past! 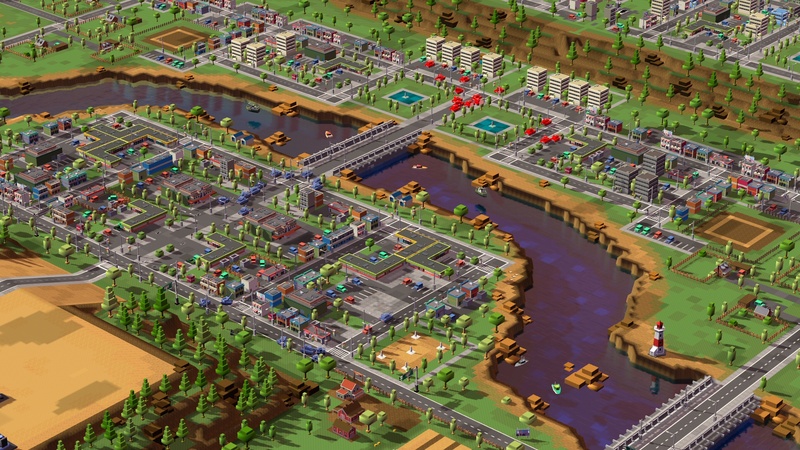 8-Bit Armies is a retro Real-Time Strategy game for the PC. 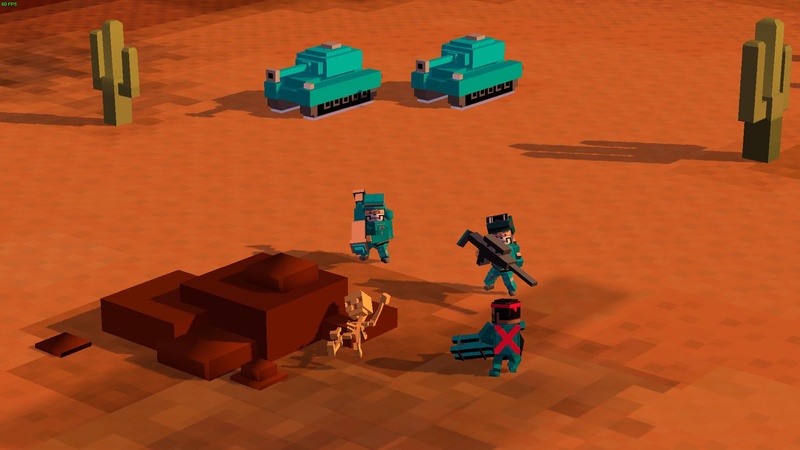 With a colorful, blocky voxel art style, 8-Bit Armies is Petroglyph's most fast-paced, friendly, and accessible RTS game to date. 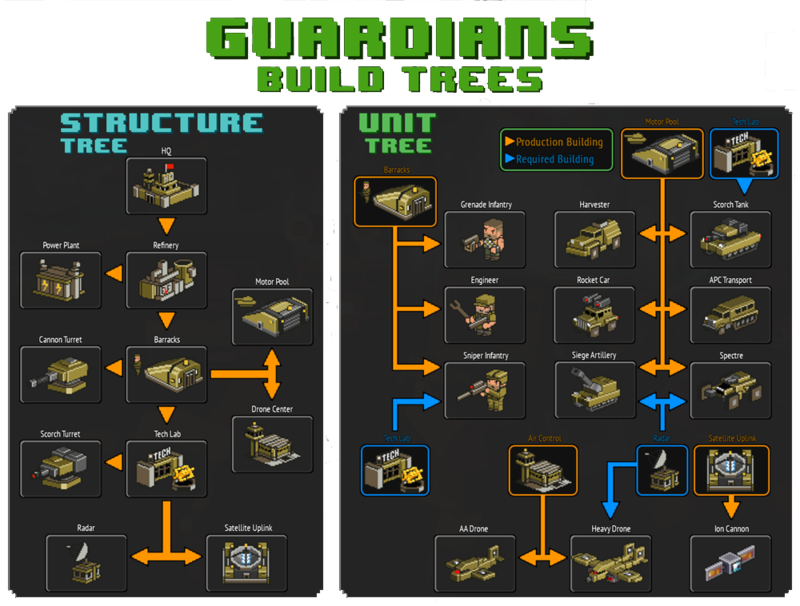 Collect resources, build up and defend your base, amass your army of military units, and ultimately crush your opponents! 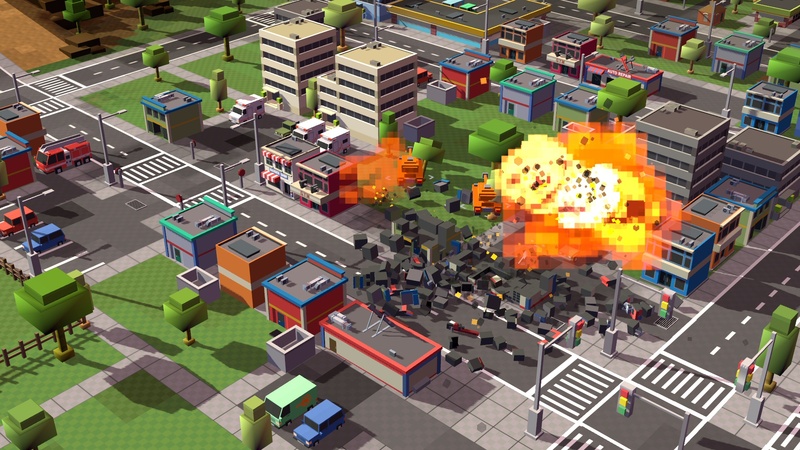 8-Bit Armies features offline single-player missions, two-player cooperative missions, AI skirmish mode, and Player-vs-Player Multiplayer modes running on dedicated game servers. 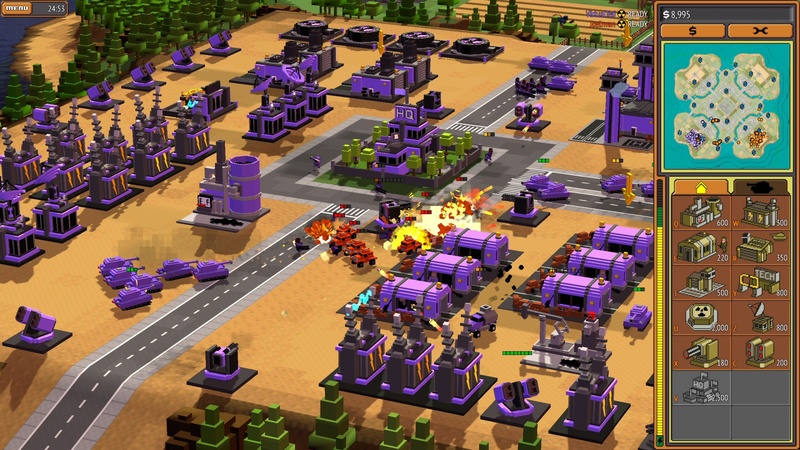 8-Bit Armies is for anyone that enjoys RTS games, or felt overwhelmed by more serious games. With hours of solo and co-op gameplay included, there's something here for everyone! 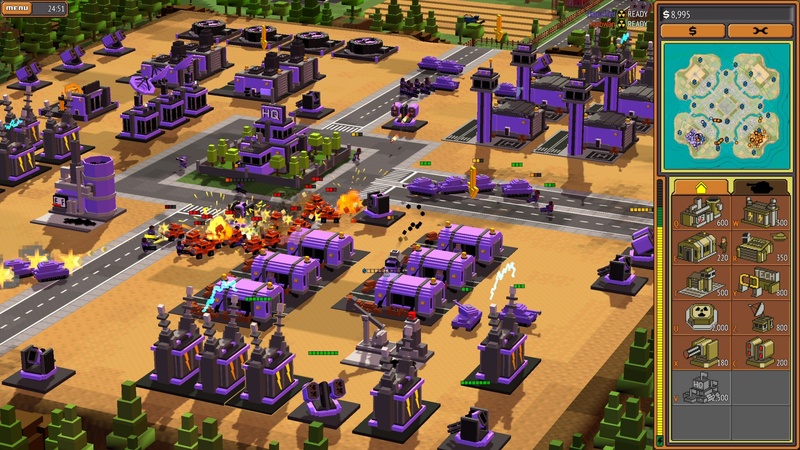 When does 8-Bit Armies release? Our game is available now on Steam (steampowered.com) and GOG (gog.com) as part of the 8-Bit Series of Games! 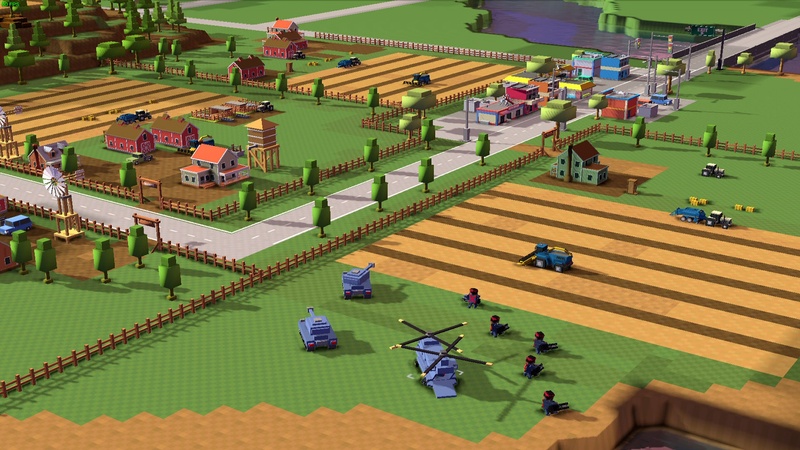 The cost of 8-Bit Armies is only $14.95 in the United States and adjusted accordingly for other territories based on the exchange rate. You can also buy the full series of games (8-Bit Hordes, 8-Bit Invaders, and 8-Bit Armies) for a substantial discount when purchased together! 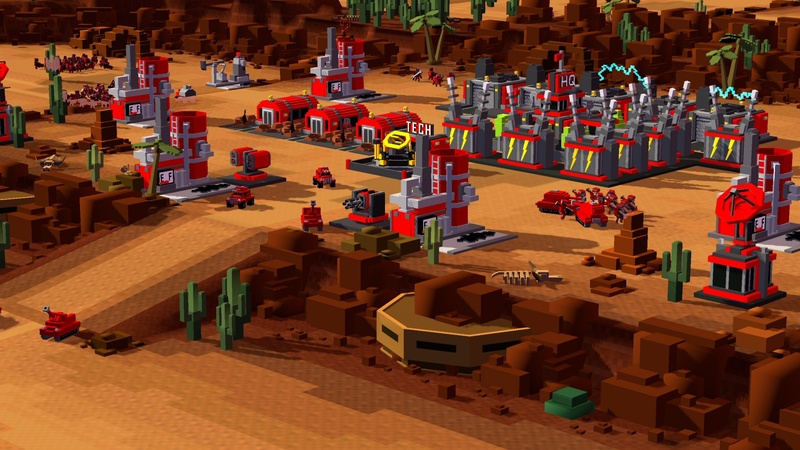 Why the blocky art style? We really enjoy the simple and clean look that a pixel-based art style gives the game. The art style reflects the straightforward gameplay mechanics we've incorporated that made original RTS titles so popular. Over time, "improvements" to RTS games meant adding complexity which greatly narrowed the audience. With 8-Bit Armies we're looking to broaden that audience with a fast, fun, and highly accessible game that requires minimal instruction. Using a simpler, but high-quality pixelated art style also broadens the appeal of the game to players that might not have given it a second look. Is that Frank Klepacki's music we hear? YES! Frank Klepacki is the Composer and Audio Director of 8-Bit Armies! Is 8-Bit Armies DRM protected? The game is DRM free! You'll also need to have Steam or GOG Galaxy installed and a registered serial key to connect to our dedicated servers if you want to play online with friends in cooperative mode or player vs. player. How big are the maps? How many are there? The game will release with 10 maps, and more maps are planned for post-launch. Maps are sized according to the number of players the map supports, up to 8 players. Most PvP games are 1v1 or 2v2, so selecting an 8 player map for one of these games will provide for a lot of open space and extra resources. How many units can I control? 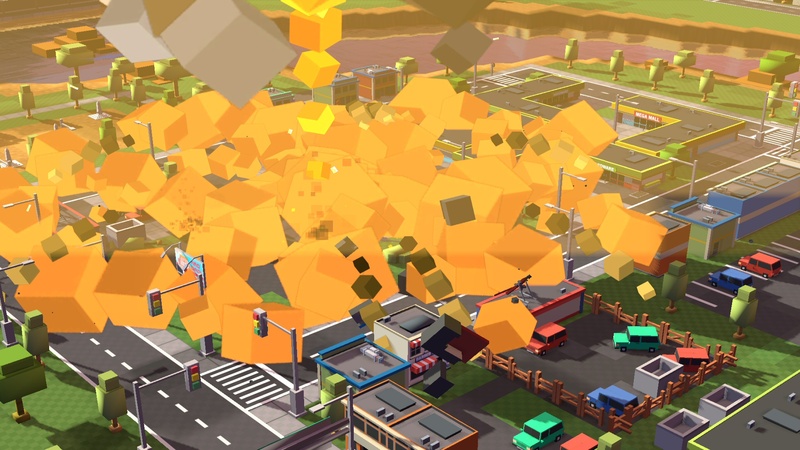 We have no population cap in the game, so you can build as many units as you want. We're sure there's a limit somewhere, but we haven't hit it yet! 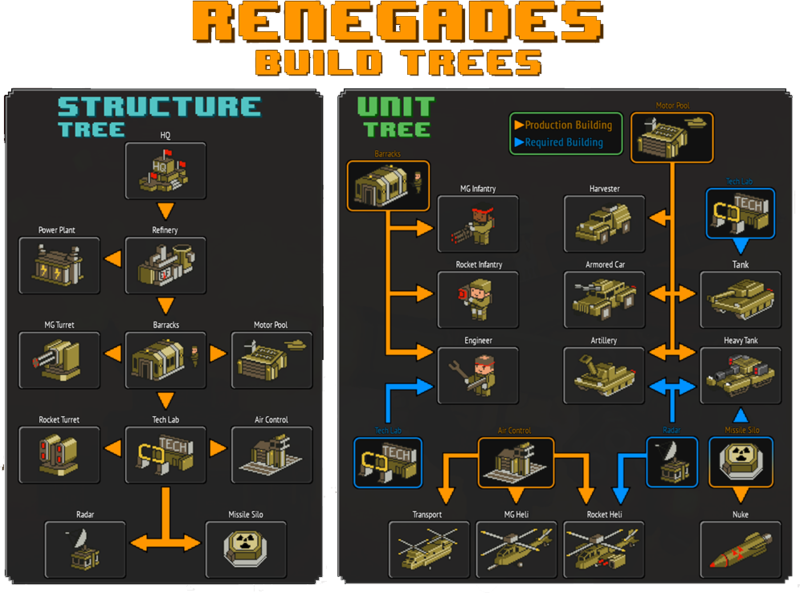 8-Bit Armies comes with our classic "retro" military factions the RENEGADES and the GUARDIANS, which most of you will find very familiar if you've played some of the classic RTS games that started the genre. I want to make my own maps, units, missions, etc. - how can I mod the game and create new content? The game comes with it's own map editor! You can create, share, and play your own maps, or download maps from others via the Steam Workshop! 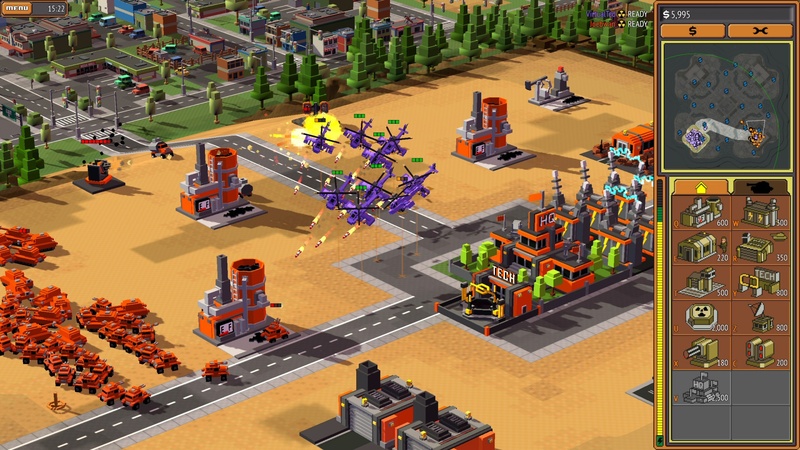 8-Bit Armies has 25 single-player campaign missions and 12 cooperative missions to play with a friend against overwhelming AI forces. VERY! Replaying the campaign and achieving extra bonus missions unlocks additional cash, structures, and units that they can be used in all other missions to get more stars or get past harder spots in the campaign. To win all the campaign missions and get all the bonus objectives will take easy or experienced players many hours to complete dependent on their skill level. How does the Co-Op campaign work? Playing a cooperative match against the AI in campaign mode is a lot like setting up a multiplayer game. When you select the mission you want to play, a game is hosted that anyone can join, whether they have already won that mission or not. The cooperative campaign has additional (harder) objectives to achieve just like the single-player campaign which contribute to your overall rank that you achieve in the game. How many players can be on a map? 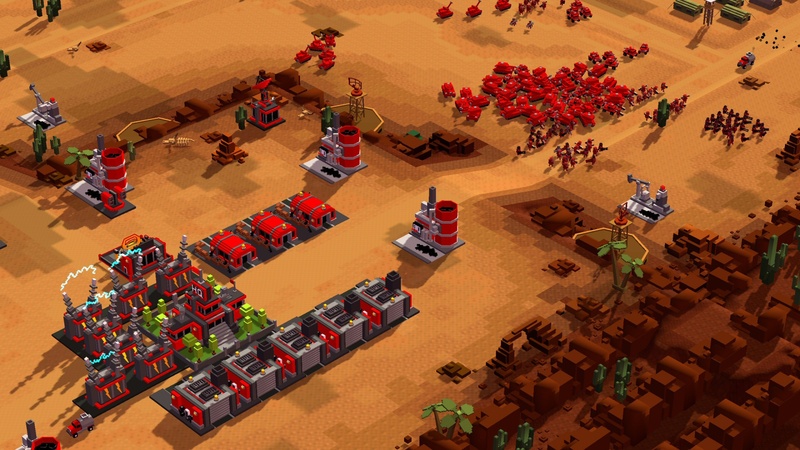 8-Bit Armies supports up to 8 players (AI or human) in PvP or Skirmish mode in the same map. What multiplayer modes are there? All modes can be played in Free for All (FFA) or in teams of any configuration up to a maximum number of 8 players. What about Replays, Leaderboards, and Tournaments? We have support for all of these built right into the game. Tournaments are hosted by and happen frequently within the community. Check the Steam message boards for more information. 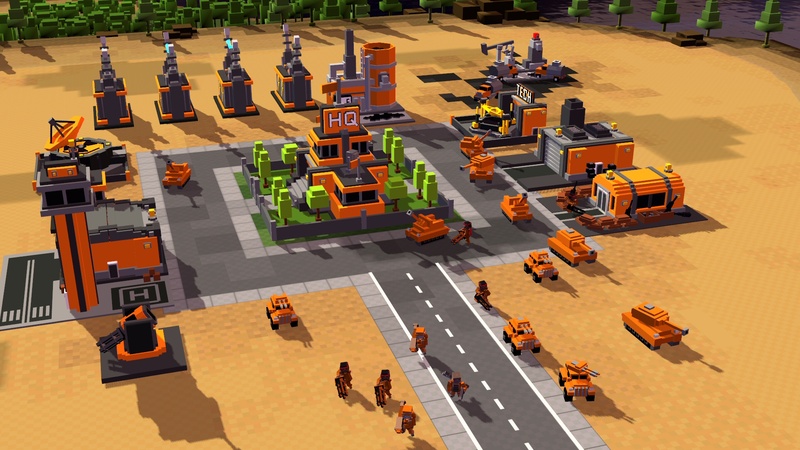 8-Bit Armies is being developed by Petroglyph, the award-winning developer of RTS titles such as Star Wars: Empire at War, Universe at War, Grey Goo, and more! For more information about Petroglyph, visit the official Petroglyph website! 8-Bit Armies 2017 Petroglyph Games, Inc.